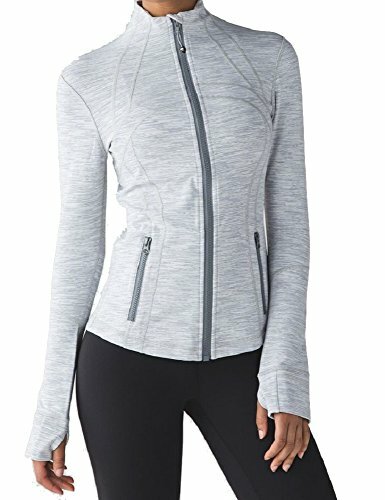 Lululemon designed this warm, breathable jacket to layer on the slopes, or the hiking trail. They added thumbholes and fold-over CuffinsTM finger covers to keep sleeves down and chills out, because cold hands can seriously mess with our fun. Luon 87% Nylon, 13% Lycra Elastane.